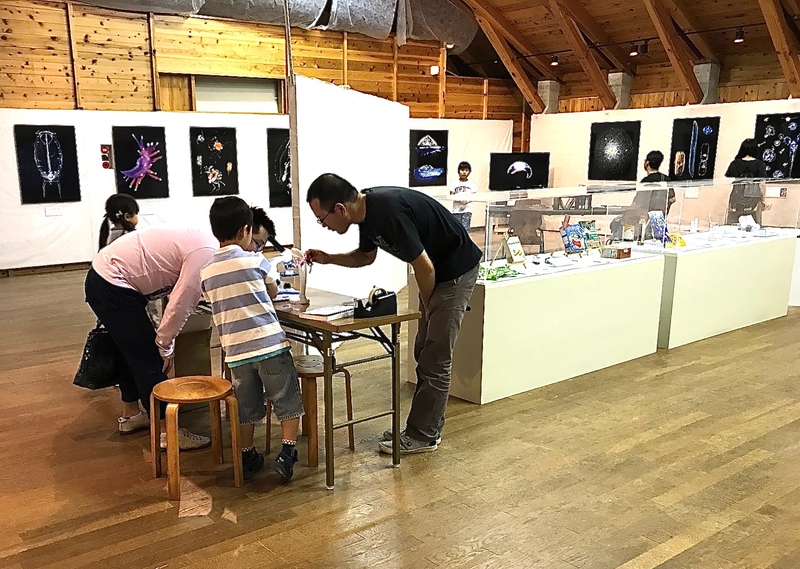 The Sea Folks Museum in Toba hosted our Plankton Chroniclesexhibit in April 2018 for 6 months. 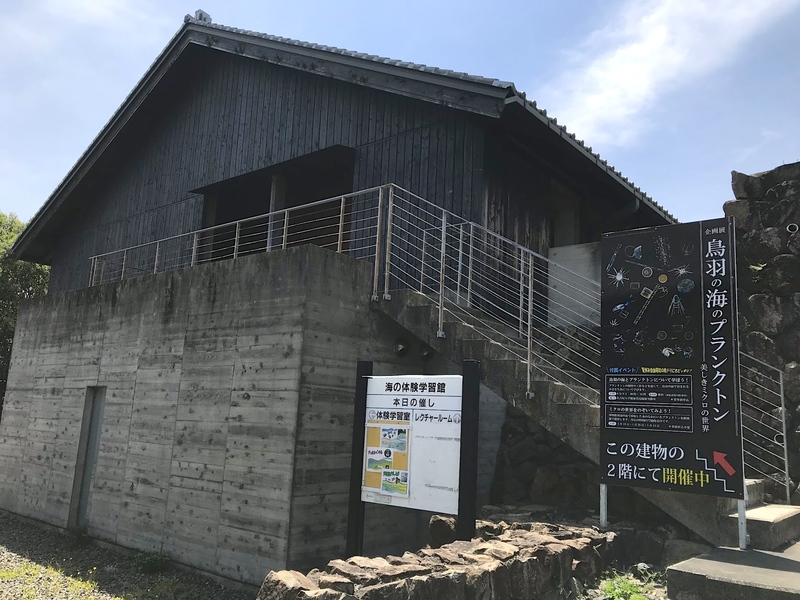 Situated near Toba and Ise on the Pacific coast of Japan this magnifiscent museum built by the architect Hiroshi Naitois dedicated to fishing, aquaculture and navigation and the traditions and arts of the sea folks. Besides our photos and films, the exhibit comprised a demonstration stand with microscopes and products related to plankton. 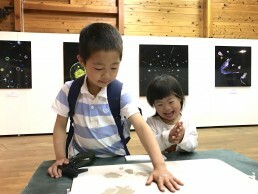 Many thanks to Satoko Awasu Yamada who inspired and supervised the exhibit.